According to estimates, there are approximately 700 varieties of olives in the world. This makes for a tremendous variety in olive oil as well. While many people are beginning to realize the benefits associated with extra virgin olive oil, you might be surprised to learn that the bottle of “extra virgin” oil you’re grabbing off the shelf at your grocery store isn’t actually “extra virgin” at all. 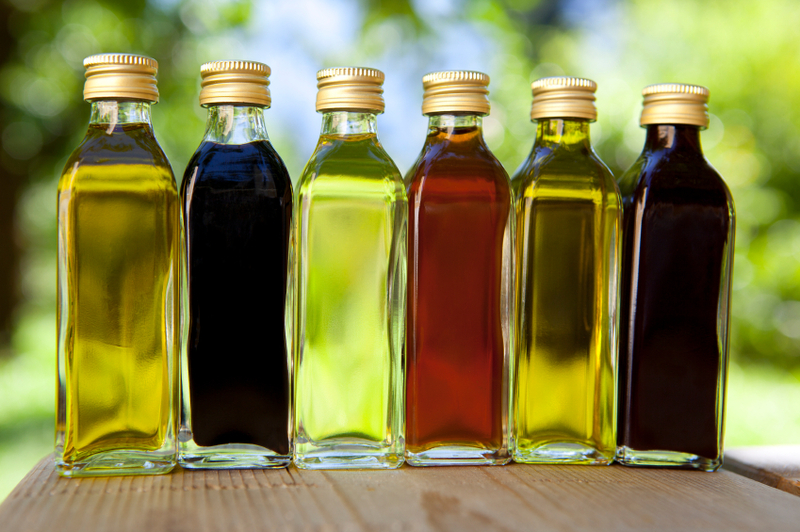 For the most part, there is not too much regulation in the olive oil industry in terms of making sure what’s in the bottle reflects what’s on the label. The International Olive Council (IOC) has certain standards in place for what constitutes extra virgin oil, but these standards are rarely enforced within the industry. 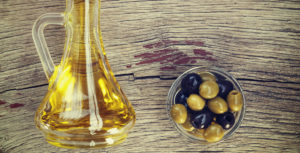 A famous 2011 study from UC Davis revealed that between 60 and 70 percent of oils on the market labeled as “extra virgin olive oil,” are actually a lower grade. Another study conducted by the National Consumers League showed that approximately 54 percent did not meet the grade on the label. This is not only a problem in the United States… in Italy, where olive oil is practically its own food group, there are numerous instances of oils being found below the grade listed on their labels. An Italian study found that 45 percent of oils in Italian grocery stores listed as extra virgin were below extra virgin grade standards. The reason for this phenomenon is that many of the oils found on grocery store shelves are made with low-grade olive oil that is refined with heat and chemicals, with a little extra virgin oil being added near the end of the process to improve the flavor, color and aroma. They may even be colored with beta carotene or chlorophyll to make the color more convincing. Authentic extra virgin olive oil is completely mechanically extracted without the use of excessive heat or chemicals. To place your order of a bottle of authentic extra virgin oil from the Holy Land, please visit our online My Olive Tree shop today.